By Andrii Degeler , October 17th, 2018. 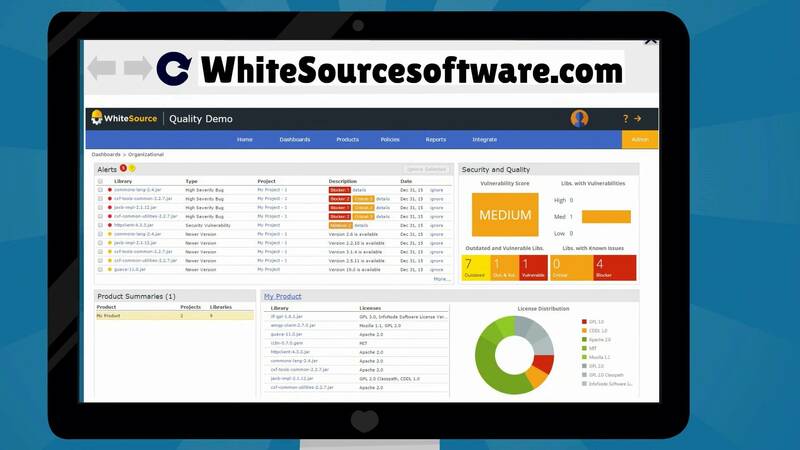 Israeli-founded open source security management company WhiteSource has raised $35 million in a funding round led by Susquehanna Growth Equity, with participation by existing investors 83North and M12 (formerly known as Microsoft Ventures). This capital injection brings the total amount attracted by the company to $46 million. WhiteSource works with enterprise customers to monitor and patch vulnerabilities in open-source modules that are used in their software solutions. The company has offices in New York, Boston, and Tel Aviv, and plans to open sales, marketing and customer support operations branches in London and San Francisco. WhiteSource is the second Israeli-founded open source security company to raise a sizeable funding round. In late September, London-headquartered Snyk landed a $22 million Series B round to further develop a solution with a similar functionality.